Fresh from our "What were you thinking?" 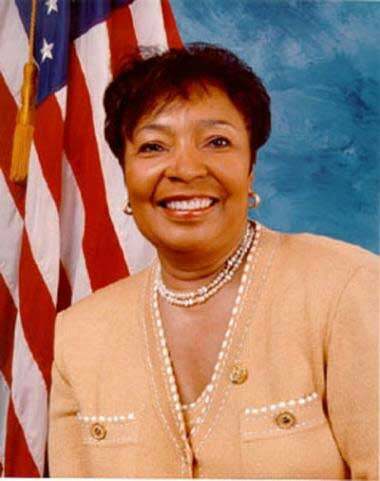 file, Texas Rep. Eddie Bernice Johnson, a Democrat who was first elected to Congress in 1992, provided 23 scholarships totaling $25,000 to two of her grandsons, two of her great-nephews and an aide's son and daughter, The Dallas Morning News reported. Johnson, who served on the board of the Congressional Black Caucus Foundation, directed the funds to her relatives even though it was made clear that applicants cannot be related to any member of the caucus, foundation staff members, board members, sponsors or members of its corporate advisory council. Johnson has agreed to repay the funds, which means she had it to give in the first place. What is going on with black folks in Congress? This is truly pathetic and a clear abuse of power and trust. Shaking our heads over here at The Root.